Transition Town Guildford’s recent fairy door making workshops in the Guildford Library were a great success. Places were in demand, with both sessions booking out within days. Local children at Guildford Library storytime and Guildford Family Playgroup also participated in the activity during the week. 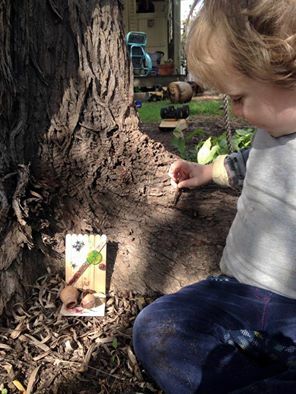 In total, over sixty local children enthusiastically created magical fairy, elf and goblin doors that are now placed throughout Guildford and surrounding suburbs. 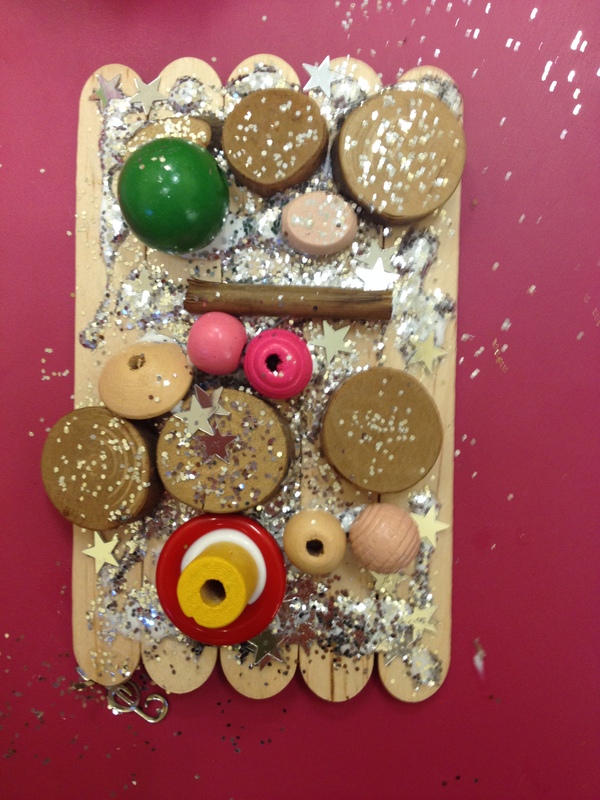 Adorning the fairy doors with as much bling as possible (glitter, glue and baubles) was extremely popular with the younger age group, whilst older kids chose their items more carefully and made some truly stunning creations. 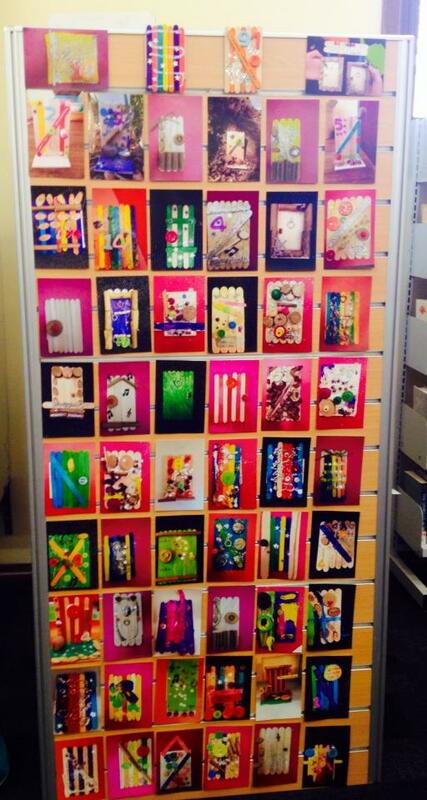 Even a few parents got in on the action, making a door just for themselves! 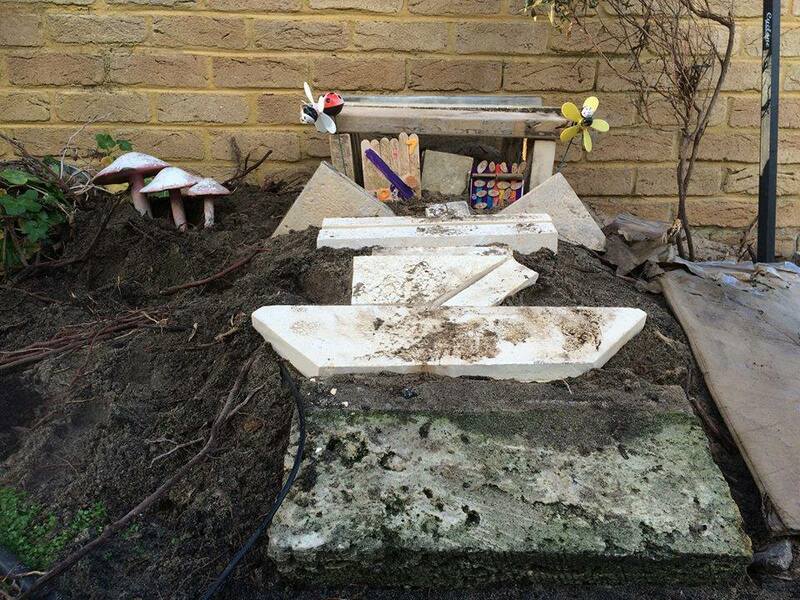 Feedback from the workshops was extremely positive – the kids had a great time and lots of fairy doors on verges and in front gardens have sprung up throughout Guildford. 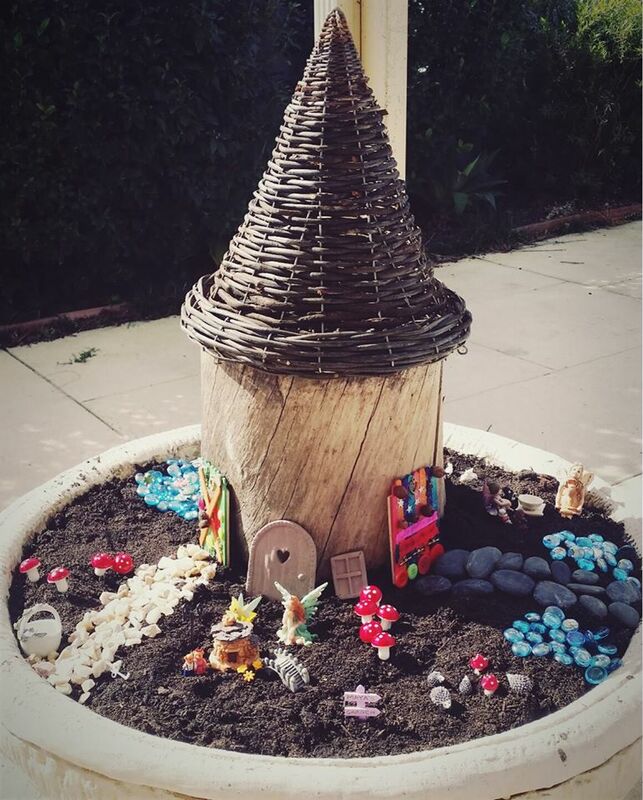 One family embraced a sustainability theme and created a recycled fairy palace. Parents also reported that the event fostered a fabulous sense of connection with their community – exactly what the playbourhood initiative is all about. 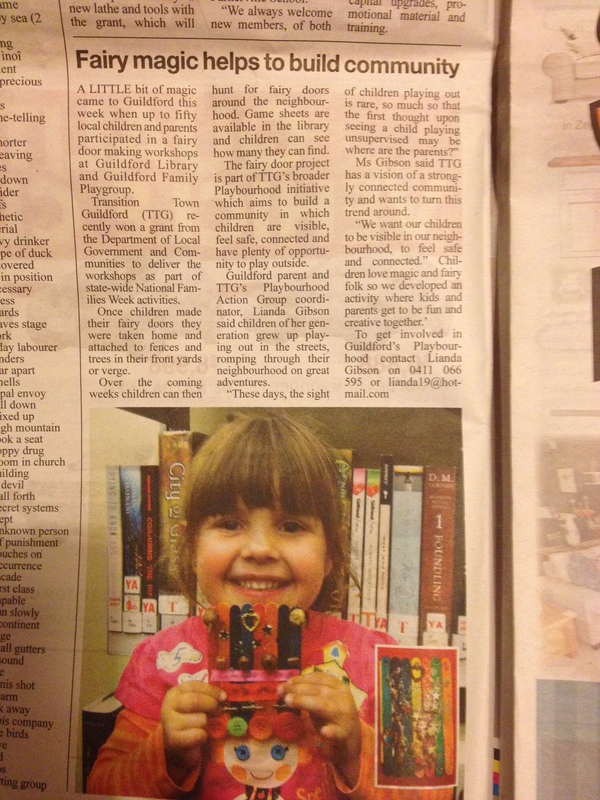 The local press covered the event, with very excited little girl getting her picture in the Echo. We will be planning more playbourhood initatives in the coming months and would love you to get involved. To find out more info, contact Lianda on lianda19@hotmail.com or 0411 066 595. 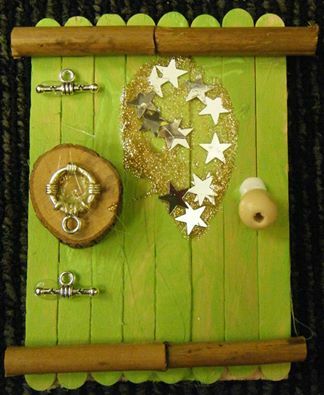 A photo display of the fairy doors will be up in Guildford Library for another couple of weeks – totally worth a visit to check out! 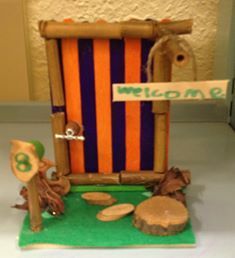 If you missed out making a fairy door here in Guildford and/or live Gosnells way, then Transition Town Gosnells are running a Fairy Gate Making session at Wilby Place Reserve in Thornlie on 9th July at 10am – looks fantastic!!! Click here to join the playbourhood community on facebook. This entry was posted in Playbourhood. Bookmark the permalink.